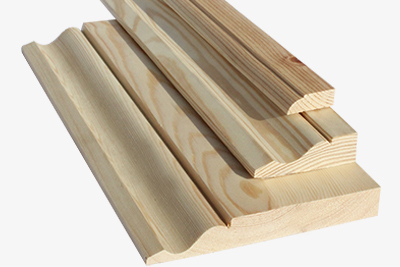 We stock a complete range of hardwood and softwood mouldings. 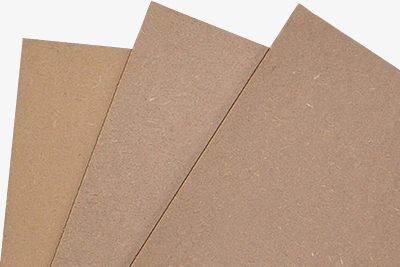 British made high density MDF in a huge range of thicknesses. 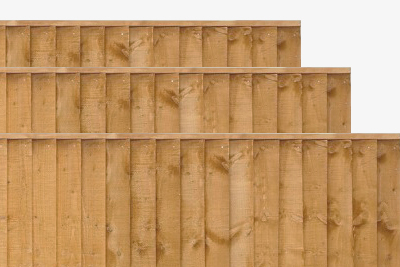 Traditional picket fencing and decorative lapboard panels in stock. 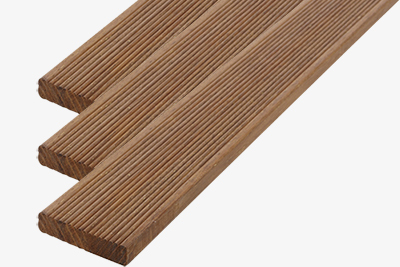 Strong durable and flexible hardwood garden decking boards. TW Parker are independent timber importers and timber merchants supplying high quality hardwood and softwood sheeting and timber mouldings to trade and retail customers throughout London, Hertfordshire, Essex and the South East of England. 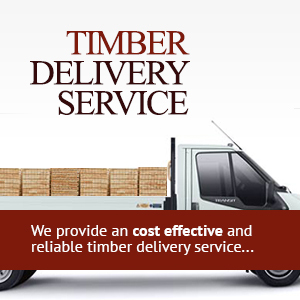 Our wealth of experience and heritage in the timber industry and huge stock of timber based products enables us to deliver a unrivaled level of service. The extensive modern machining facilities located in Hertfordshire means that we can supply timber cut to size and machined to any pattern.